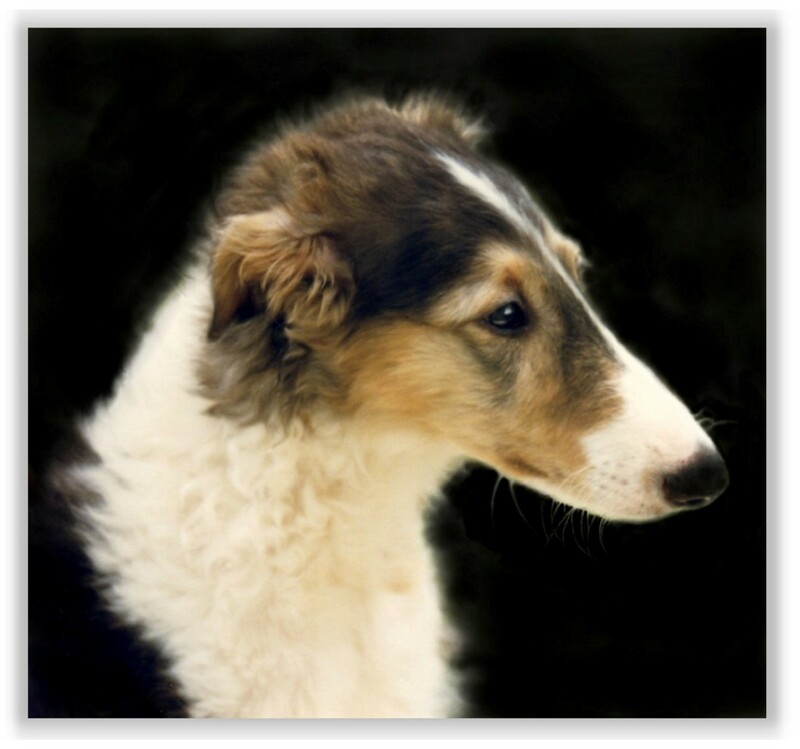 On this page you can find announcements about Borzoi for Sale, Rescues, Litters, Kennels and Stud Dogs owned by Club Members. The Club does not endorse or recommend any breeder or litter inquiry and accepts no liability in respect to this. All purchases must be negotiated between the buyer and the breeder. Puppy buyers are advised to purchase their puppy from a registered breeder. All breeders listed in our site are registered with the Canine Control Council Qld or equivalent interstate body and abide not only by the Rules, Regulations and Ethics of these official bodies but also by those of the Borzoi Club of Qld Inc. If not interested in showing, and wanting a puppy as a “pet” only it is in the interest of the breed to have your puppy desexed. Not every pup in a litter will be of the highest show quality, and though most if not all are likely capable of being shown - why exhibit a dog that is not going to achieve high standards in competition. If thinking you might like a puppy that you can show, make sure to inform the breeder of such – a reputable breeder will be only too happy to help you choose the right quality pup for your requirements. Not every dog needs to be shown, it can just be a happy well looked after, loved (and desexed) pet at home. So if you are looking for a puppy and have no interest in showing, be honest with the breeders you go to see, and tell them so – and enjoy a puppy that suits your needs. Kennels and Stud Dog owners who have registered their names with the club.